Punk and Malian grooves might not be the obvious things to look for at a folk festival, but Cambridge has always boasted a broad line-up that you can still trace back to the storied notions of Folk Proper. 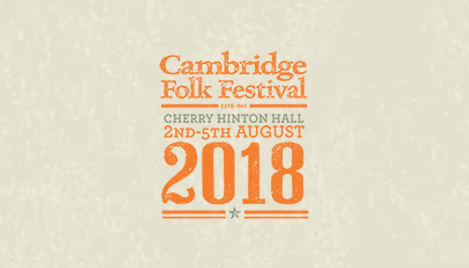 Taking place August 2nd - 5th at Cherry Hinton Hall, we’ve gone through the varied line-up to pick out some of the potential highlights of this year’s Cambridge Folk Festival; check them out below. 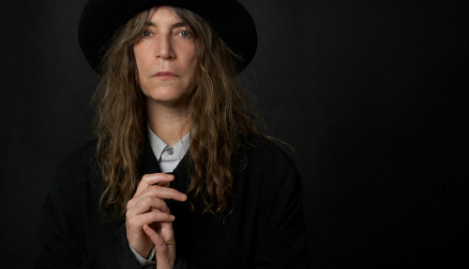 Truly one of the world’s greatest living artists, Patti Smith has been working across a plethora of creative mediums for over four decades now, influencing scores of musicians including PJ Harvey, Johnny Marr and Martha Wainwright. 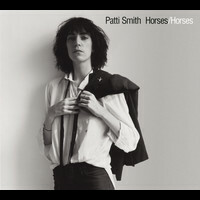 Of course, this is a folk festival, but there's something in the way that Smith weaves her yarns like poetry (she's previously been described as the "punk poet laureate") that makes her feel perfectly at home here. You’d be mad to miss it. 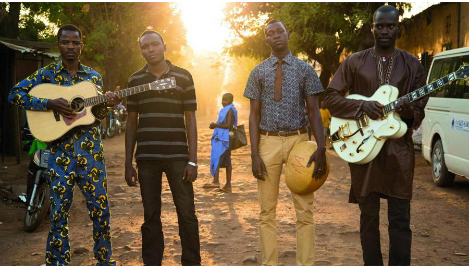 This four-piece were formed in the midst of political turmoil in Mali, when they were forced out of their homes in the north and decided to make music for their fellow refugees, "to recreate that lost ambience of the north". 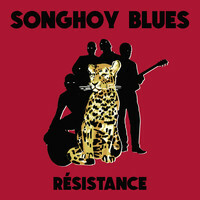 They started out covering the legendary Ali Farka Touré, but have certainly come into their own: the desert grooves that Songhoy Blues specialise in are deliciously sweet, warm and lithe and should make for an especially epic rock-esque show. Damon Albarn and Julian Casablancas are big fans, so needless to say you should be too. 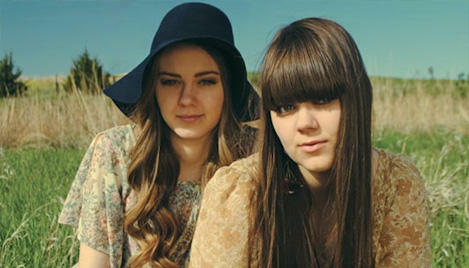 In a world where Fleet Foxes have basically started making post-rock, and Devendra Banhart has embraced gleaming Tropicália, First Aid Kit are now among the forefront of artists we talk about when we talk about the mantle of contemporary folk. 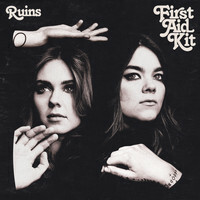 All wispy, silken vocal harmonies and engrossing melodies with an often country-pop lilt, their latest album - this year's Ruins - was a beauty, and accordingly this show should be gorgeous.